In-store collection - Order & pay for items online and pick up from our store in Balbriggan when your order is ready - further information here. Invoice - Cheque/Bank Transfer - To make an order online and we will send you an invoice with payment details so that the payment can be made later by your business, organisation, school, college or university. 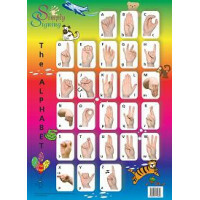 We will dispatch the order once the payment has been received. 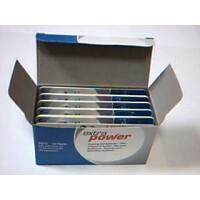 Delivery times - Our delivery times are within one week. 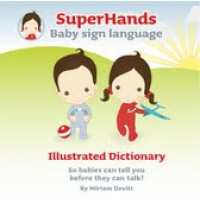 Special Offers: Please check out our Special Offers! 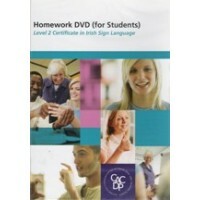 This DVD is designed to assist students studying for Signature Level 2 Certificate in Irish Sign Lan..
ISL Communication comprises of Unit 1 and 2. 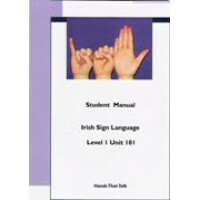 It is the first of a continuing series of books equippe..
CD containing over 3,500 standardised and regional signsPLEASE NOTE:This product is old and the case.. 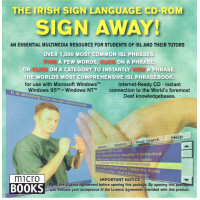 The Irish Sign Language CD Rom Sign Away! 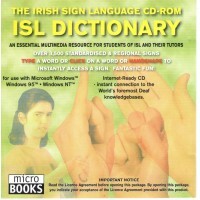 CD containing over 1,300 most common ISL phrasesPLEASE NOTE:This product is old and the cases may be..
Save when you buy 1 poster and 1 book..